Here's another card for my alphabet flash card set. 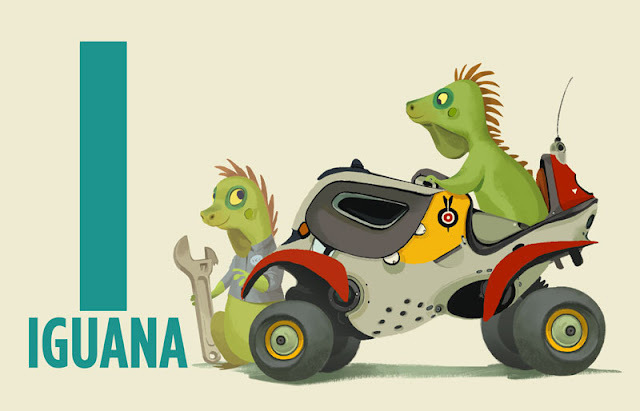 Iguana are one of my favorite animals and I'd love to have one as a pet. I tried to convince my fiance to let me adopt one from the local humane society, but she is a little freaked out by them. Everything goes to the printers a week from tomorrow. There's still a lot to do, but its nice to see the project coming together. I'm going to try to do a few tweaks to the type - I want to add lowercase letters, but not sure if there is the space on all the cards. For those of you that asked, I'll be selling them online. I haven't worked out pricing, but it should be similar with Bill Pressing's "Intercontinental Cuties" playing card set. In other news, just 6 days left in my original art raffle / giveaway. Leave a comment or follow me to enter. I'll announce winners on August 9th. Find the rules HERE. 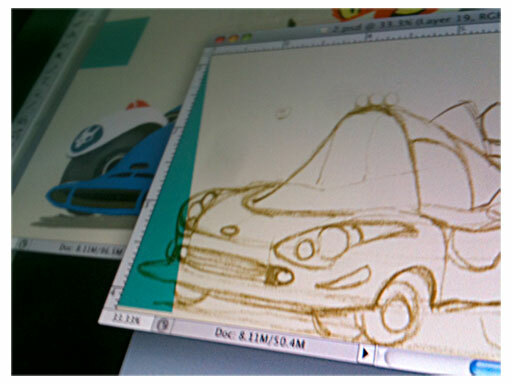 Here's a sneak peek at what I'm working on for this year's CTN. 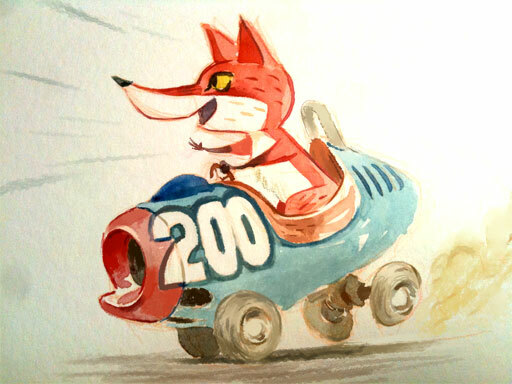 I'm doing a set of animal/alphabet/automobile flash cards. Originally the idea started as doing a children's book and the idea evolved into flash cards. Everything is very much still in progress, but I want to share what I've been working hard on. I have exactly 2 weeks left until I need to deliver the final files so wish me luck. Speaking of two weeks, only 2 weeks left in the original art raffle. Follow my blog or leave a comment to be entered. 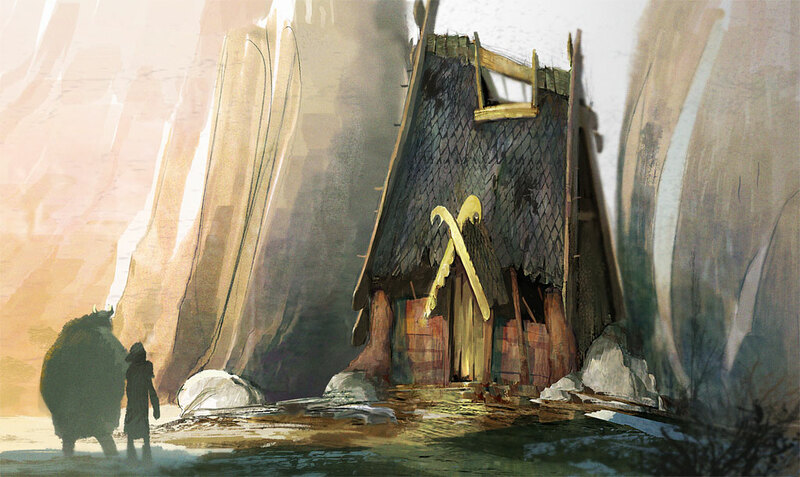 An old, incomplete painting from "How to Train your Dragon." In an earlier version of the story, the kids are taken to a training ground high up on the island and they spend the night in a rickety old cabin. I started this painting with a rough marker and pencil sketch to establish the design. I added rough color in photoshop using color balance and then painted and dropped a few textures on top. Don't forget about the original art give away! Here are the copy/pasted rules from last week. 2 winners will be selected out of each category. Winners will be announced August 9th. For more info on how to follow Click Click! Original Art Raffle! 200 Followers! I never thought I would make it to 200 followers, let alone 100. A big thank you to all of you. A small peek at what I'm up to. 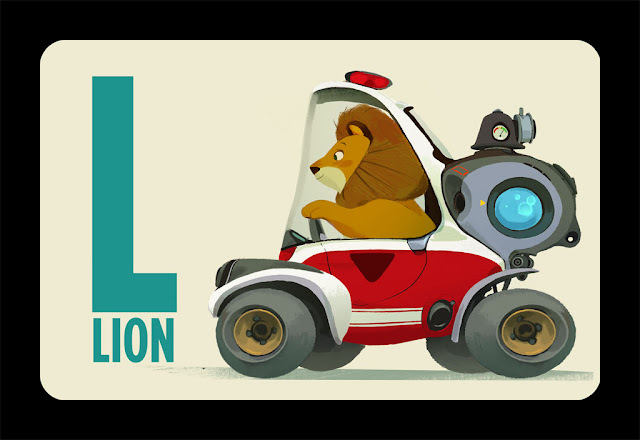 I'm insanely busy doing art in order to meet my printing deadline for the CTN expo. It's a lot of fun and pressure working on such a tight deadline.